Bath time for children is an opportunity to play with siblings and parents. 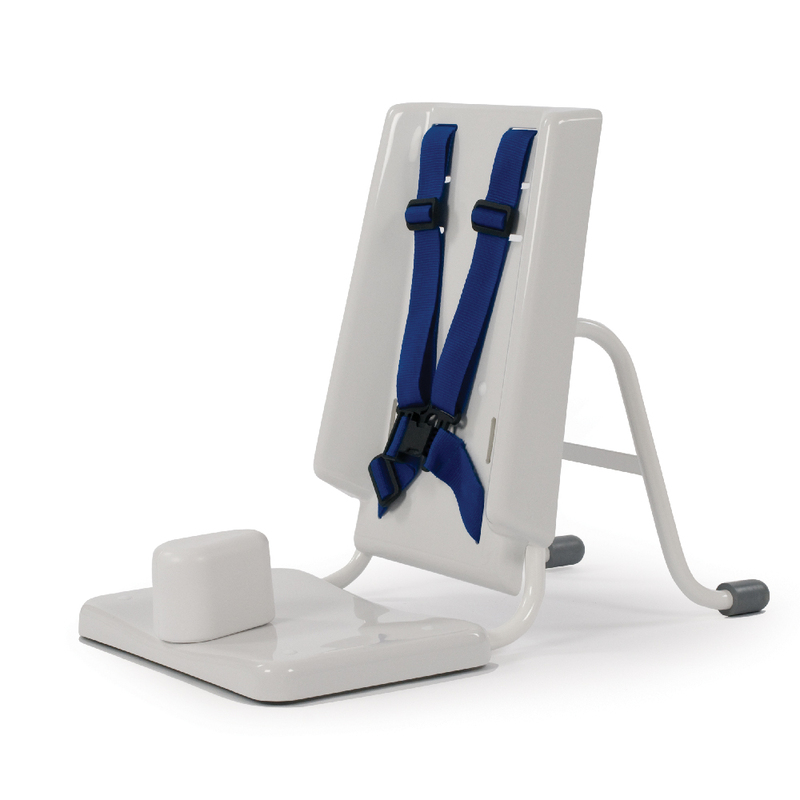 Our child’s Bath Chair’s slimline design gives your child more space and freedom to bathe without restrictions. Handling the chair is also easy due to its lightweight frame. 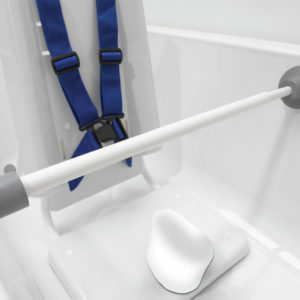 Our Bath Chair has an easy adjustable pommel so that the legs can be positioned slightly apart for better stability. The harness also offers various adjustments to suit your child’s needs.